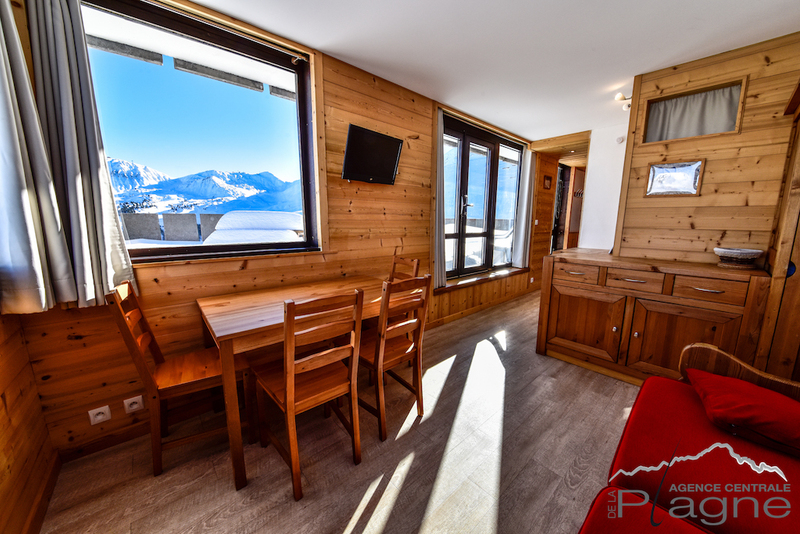 Agence Centrale de la Plagne, located in the Residence AIME 2000, wishes you a warm and friendly welcome all year round. Whether you’re renting or letting, we’re at your service. Our seal of quality: We offer quality apartments selected by us to combine comfort, decor, and location and ensure that you have a wonderful holiday. We offer suggestions that match the type of thing you're looking for and advice about the rent before you make your decision. We offer numerous discounts: On ski passes, ESF courses, ski equipment rentals. We oversee process from the "compromis de vente" (sales agreement) up to the day of the signing as well as the future procedures as the new proprietor. Drafting our "compromis de vente"